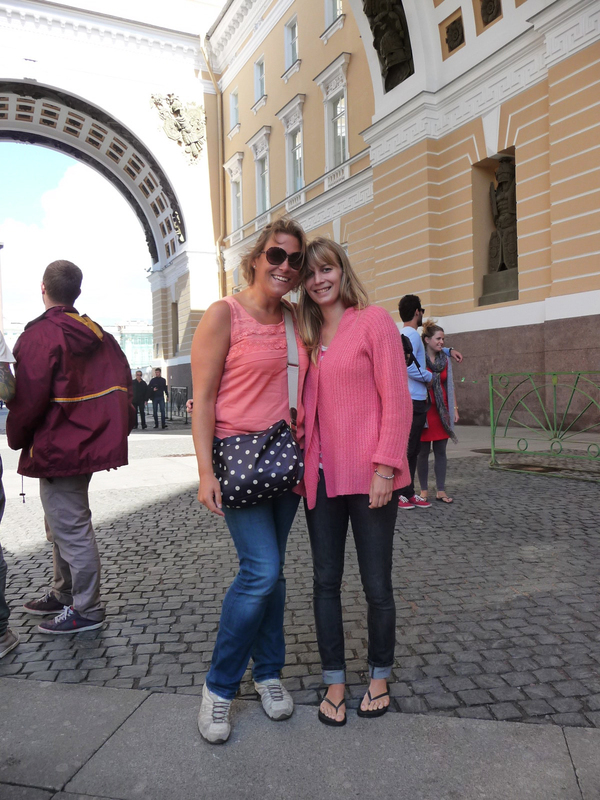 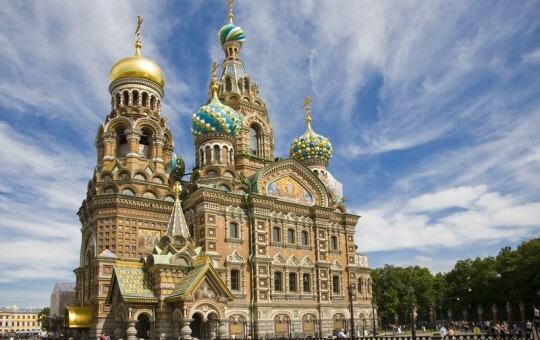 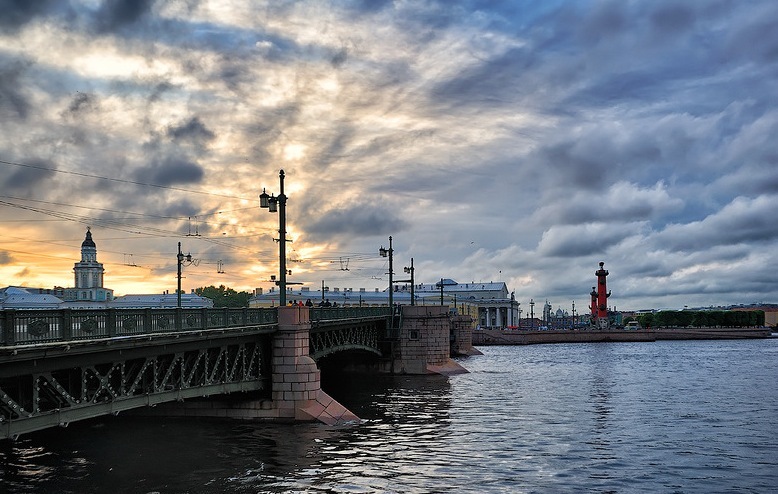 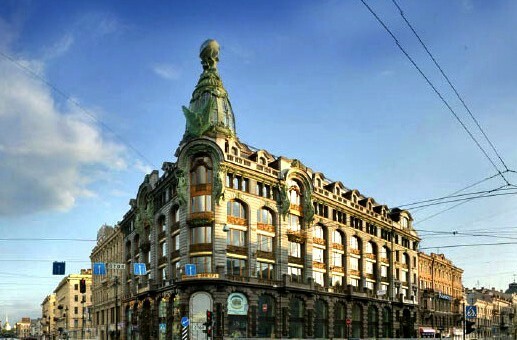 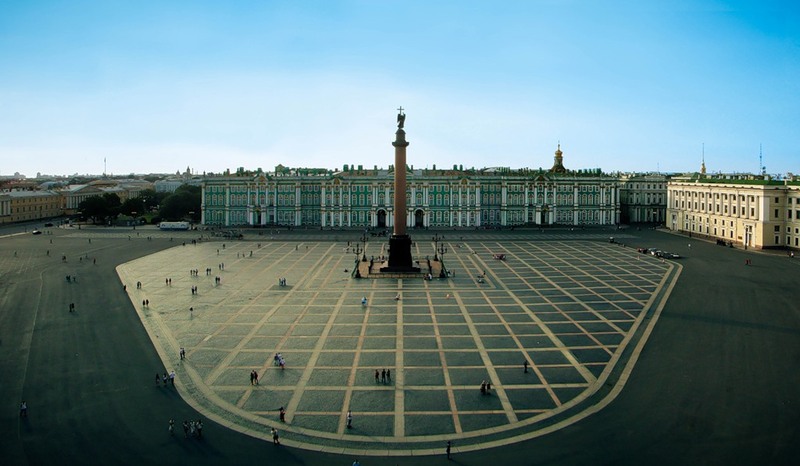 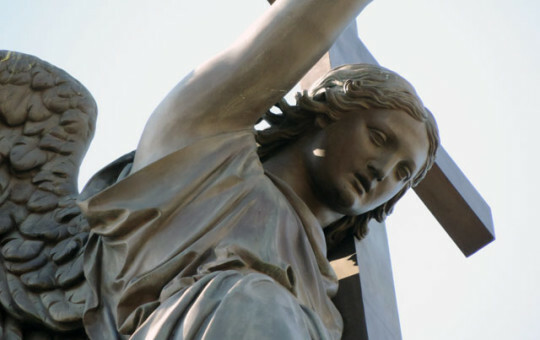 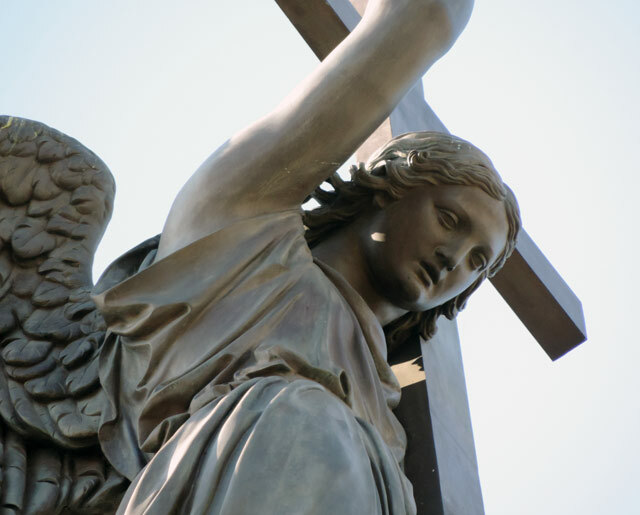 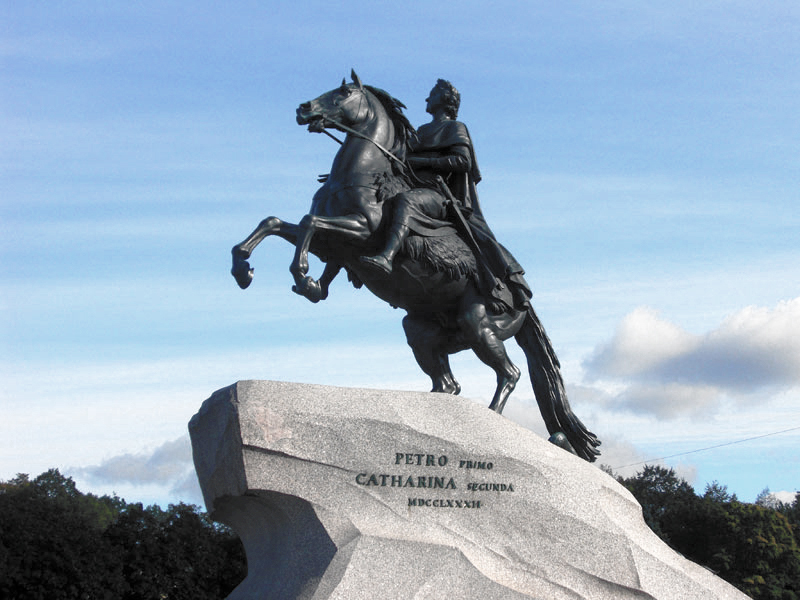 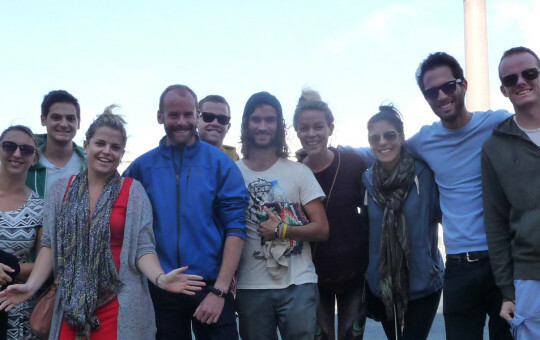 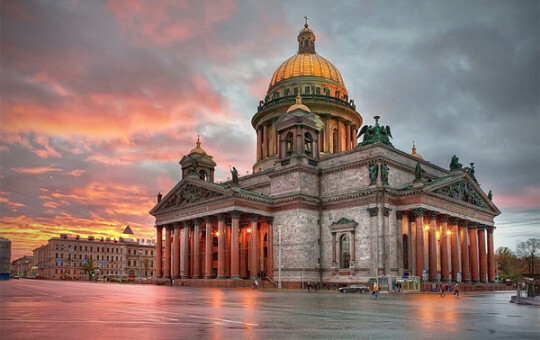 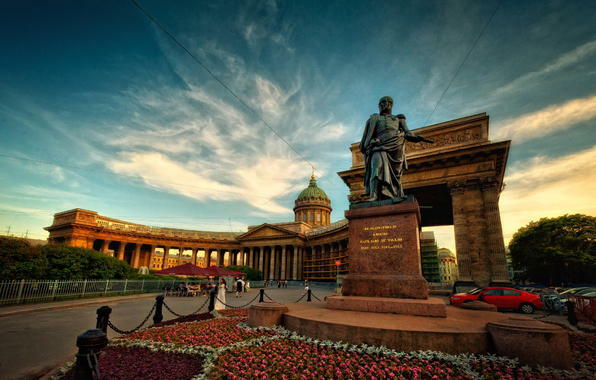 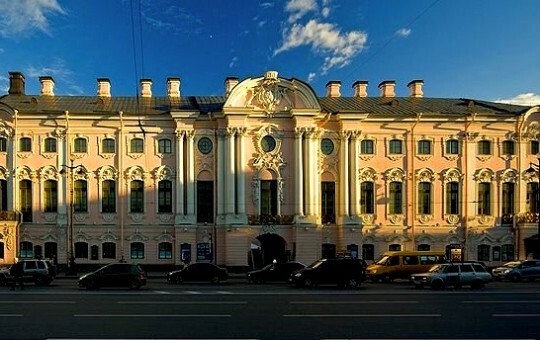 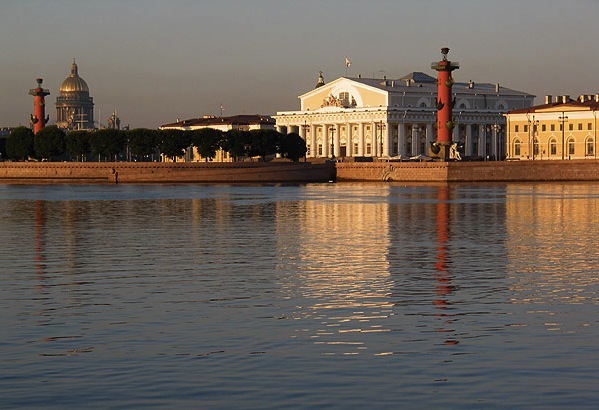 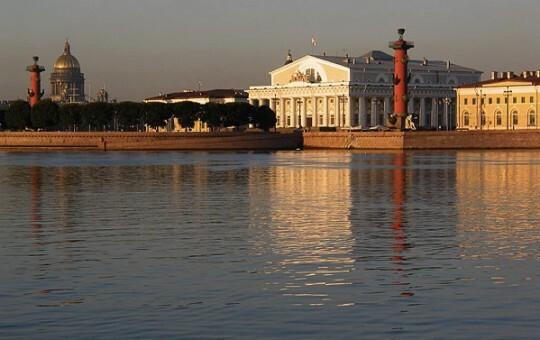 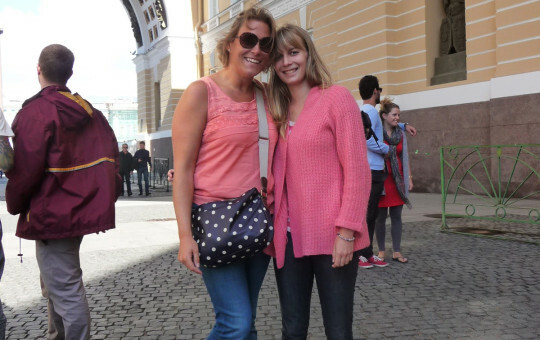 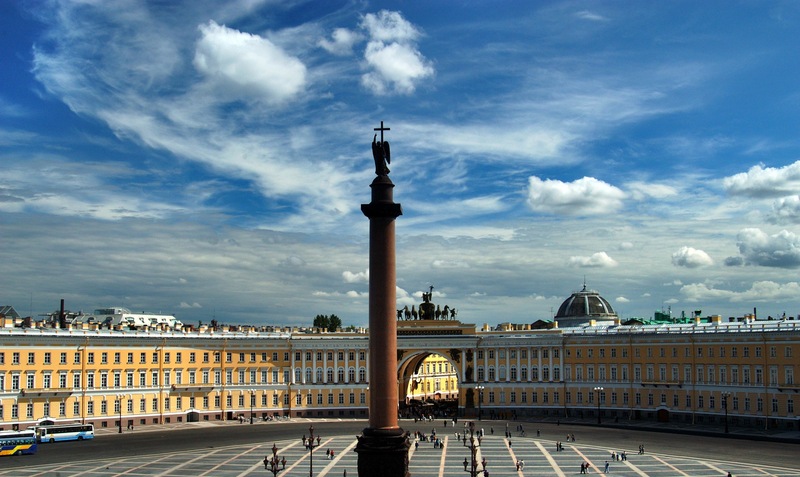 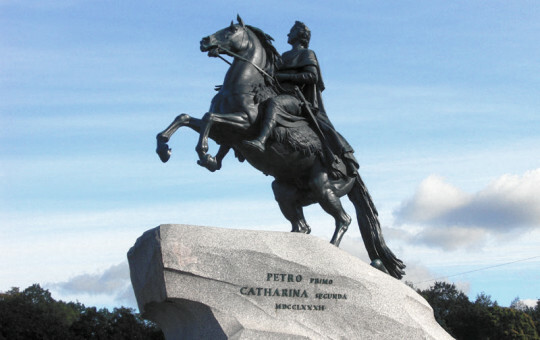 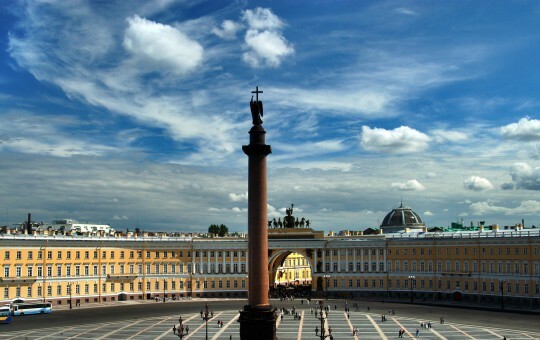 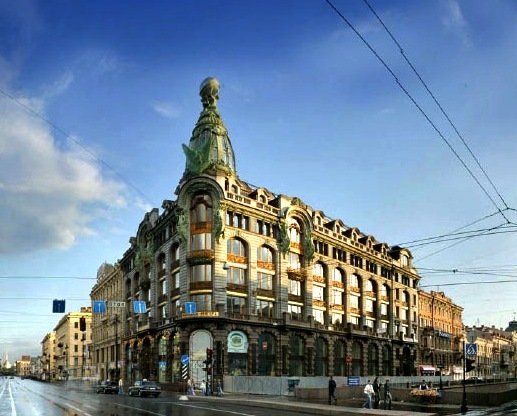 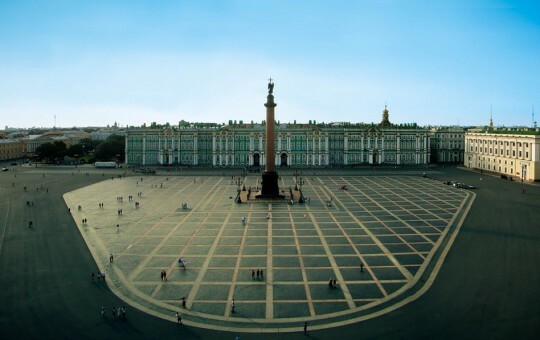 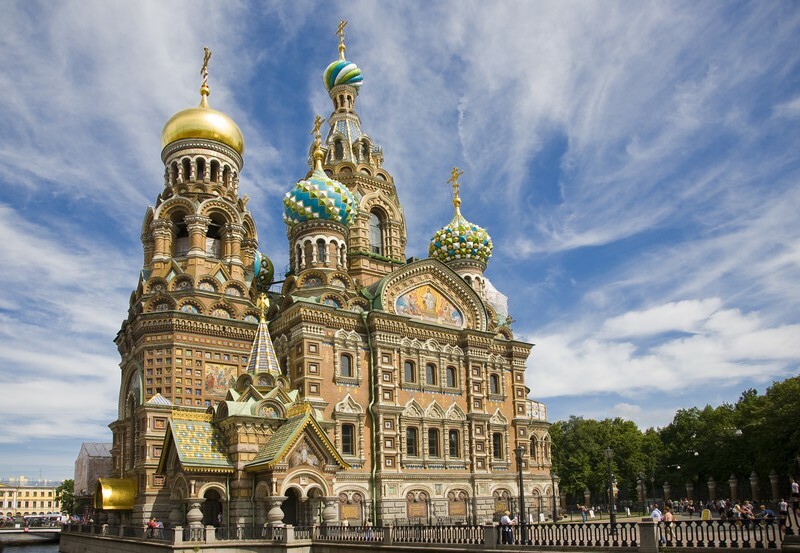 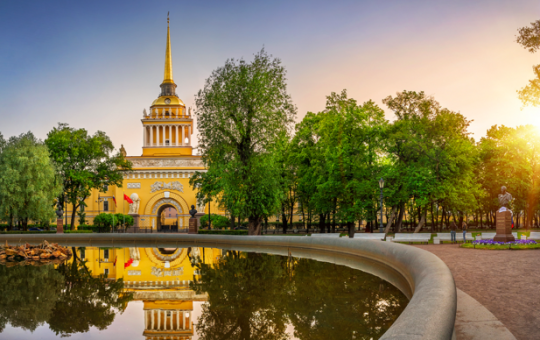 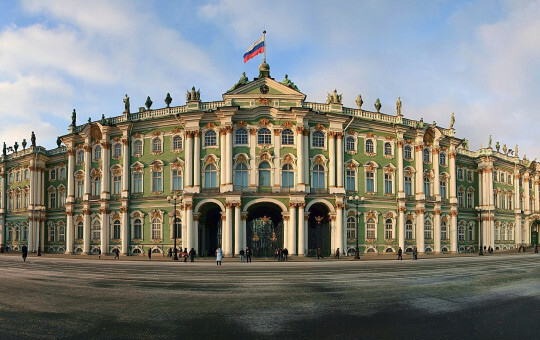 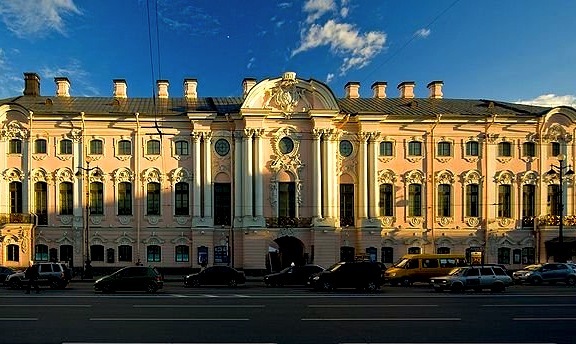 See the best of Saint Petersburg! 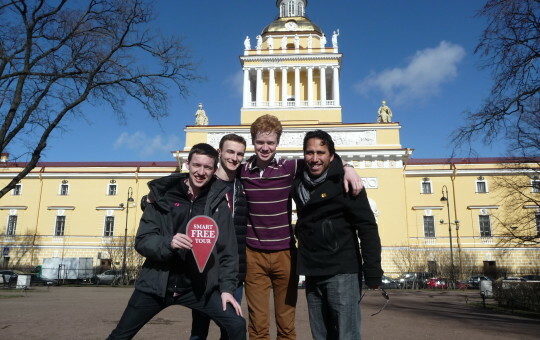 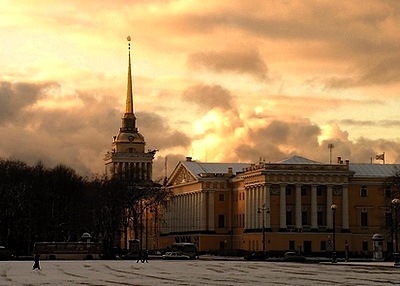 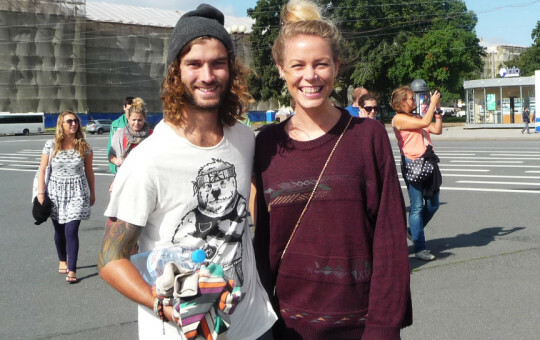 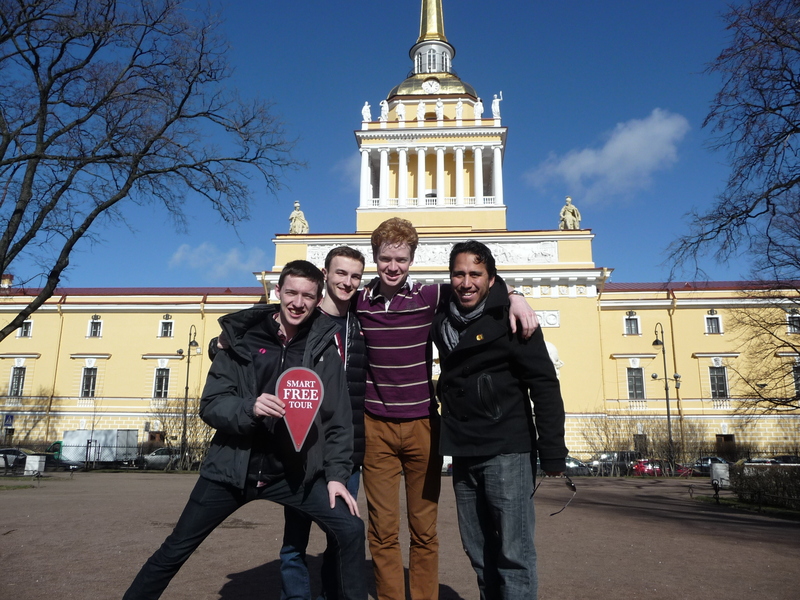 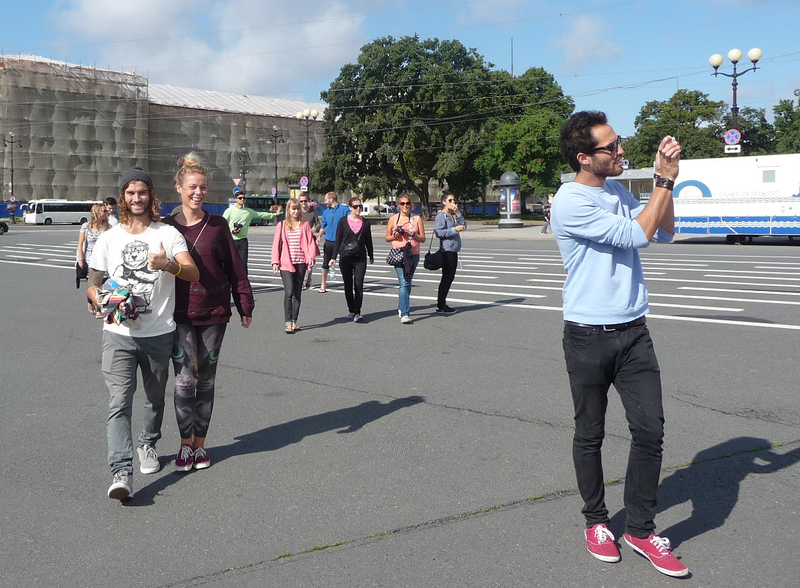 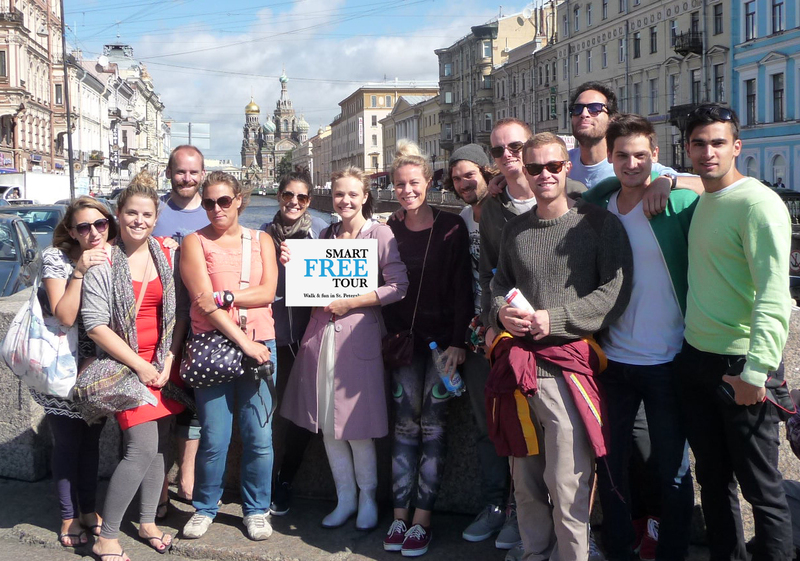 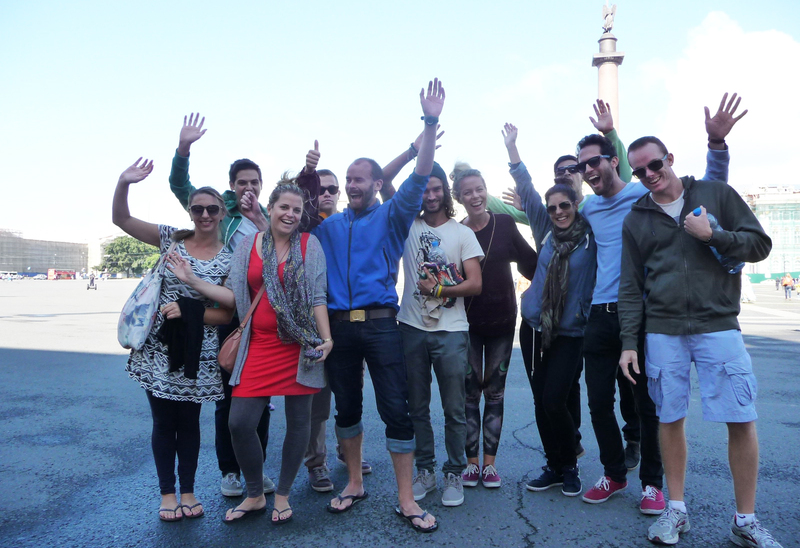 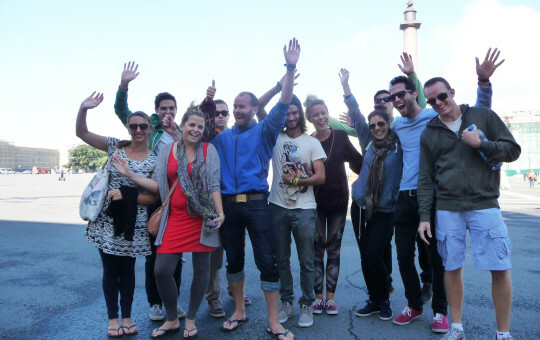 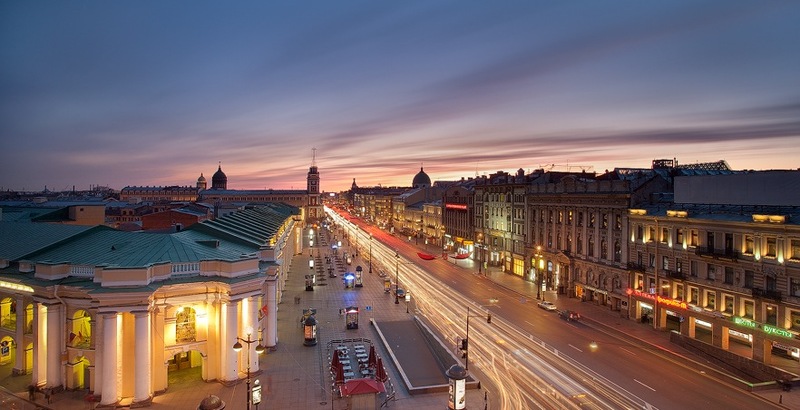 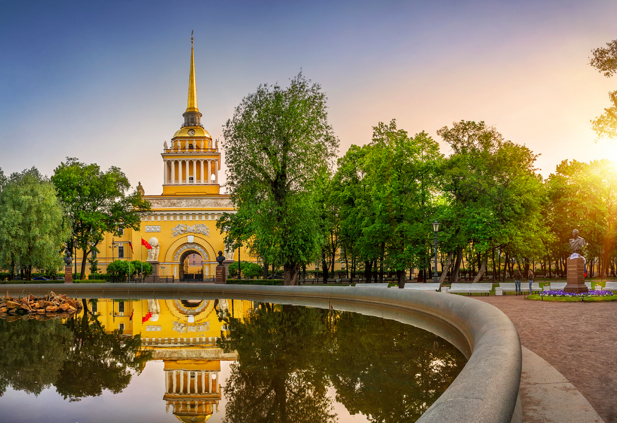 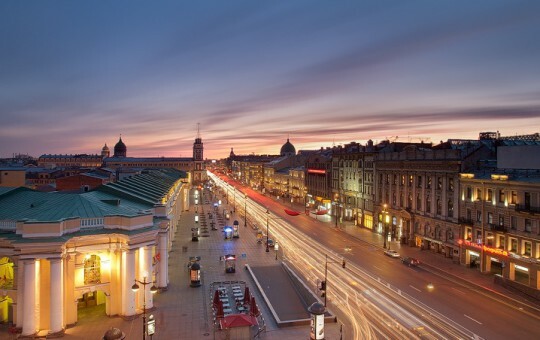 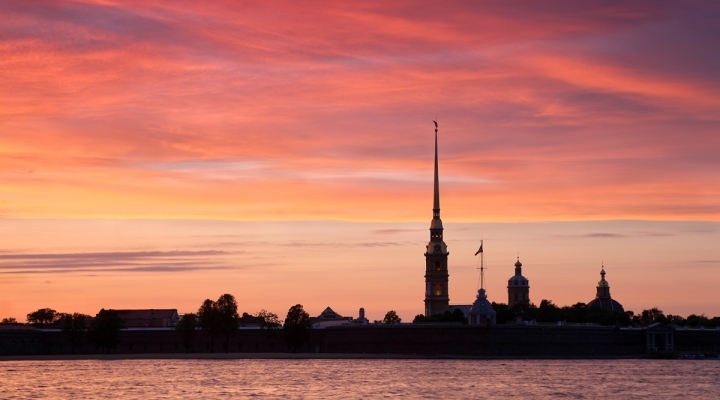 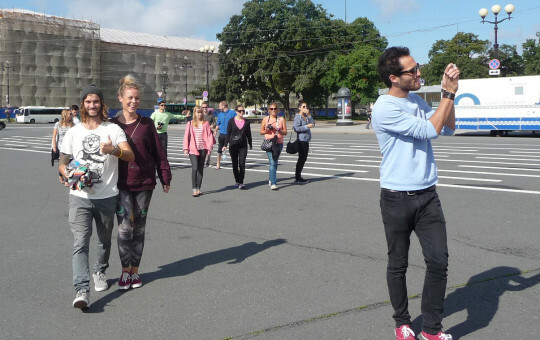 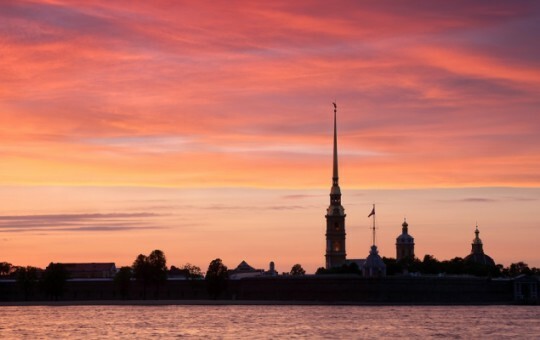 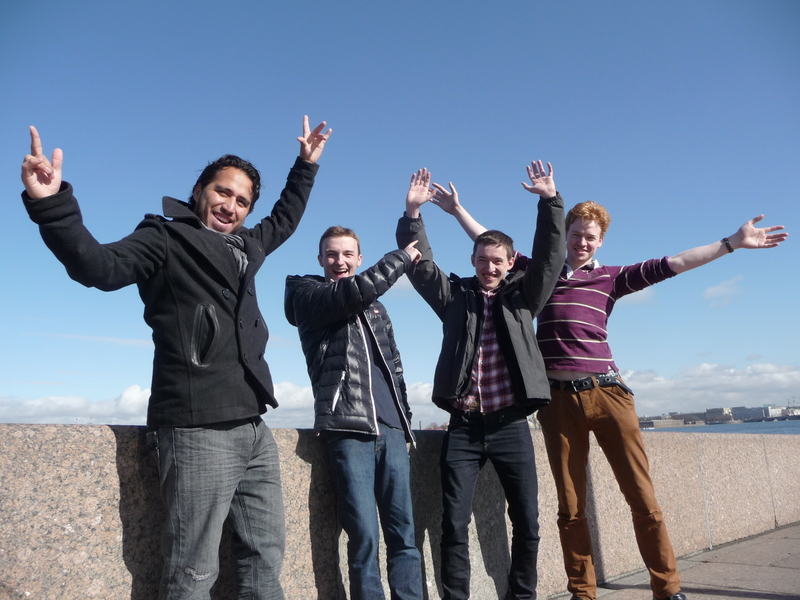 Fall in love with Saint Petersburg right from the start! 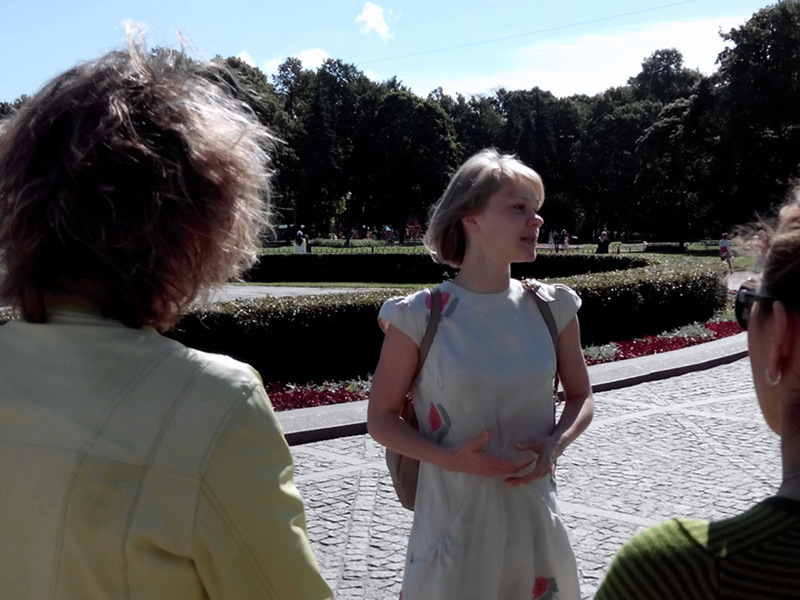 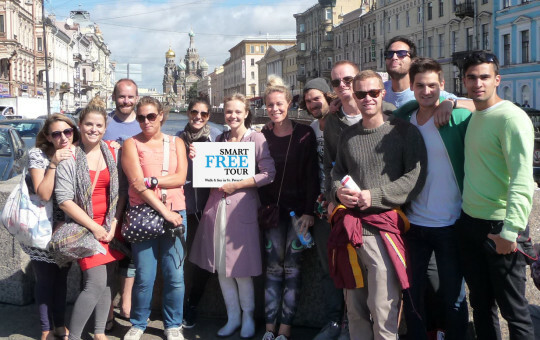 On the Free tour we’ll see all the main and most visited places like Palace Square, Hermitage, Cathedrals, Nevsky prospect and many others.